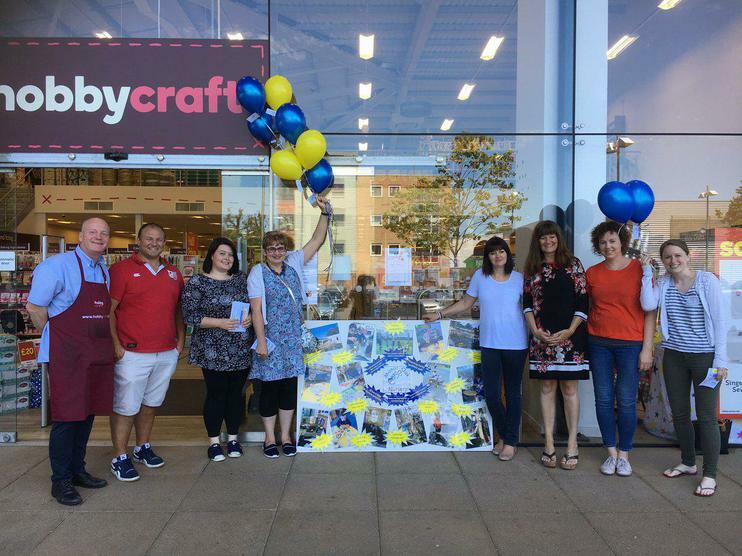 A big thank you to Hobbycraft Orpington for allowing us to host our craft event on Saturday. It was great to meet families in our community. We hope you had fun!